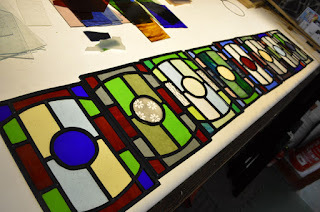 Learn the craft of stained glass this winter at RDW Glass. Beginners classes every Wednesday and the last weekend of the Month. Fused Glass Classes, Terrarium Classes and new in 2019 Painting Classes. Evening classes, 1 Day & 2 Day Weekend Classes.